M. M. (Megan) Cox is a journalist and professional blogger who just recently published the Teen Mobster Series with Bluewood Publishing. If you’ve ever wanted to try laughing while biting your fingernails, you should read her books. 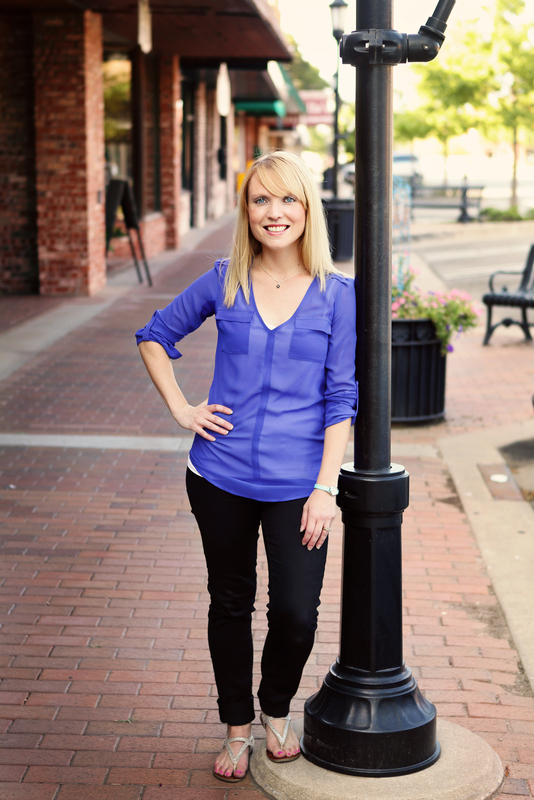 Megan spent her teen years as a competitive figure skater, then followed that with a bachelor’s degree from the University of Colorado and a master’s from the University of Oklahoma. She’s worked in variety of communication-related jobs, including several years in PR for the Centers for Disease Control and Prevention (but did not, in fact, have to don a hazmat suit at any time). She has lived in Los Angeles, Atlanta, Colorado Springs, Boston, and Washington D.C. and enjoys running races in different cities. If you ask her why she writes, she’ll tell you she attended her first writer’s conference as a teenager and dreamed of sharing her own stories ever since. She has recently signed with Cyle Young at Hartline Literary. Please use the contact form if you are interested in having Megan speak at or attend an event. For a description of available classes, click here. Hi! When is your next book coming out? That’s up to the powers that be! I hope to have an announcement soon, so make sure to follow me on Twitter @mmcoxbooks. Cheers! I cant wait to read your newsletters. I love your books.